On the interaction between occupational arsenic exposure and smoking and its relationship to lung cancer.  A validation of questionnaire information on occupational exposure and smoking. Health risk evaluation of nitrogen oxides. Epidemiologic studies.